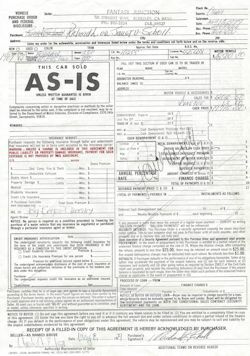 June 27, 1967 - Certificate of origin issued by the Ferrari factory. 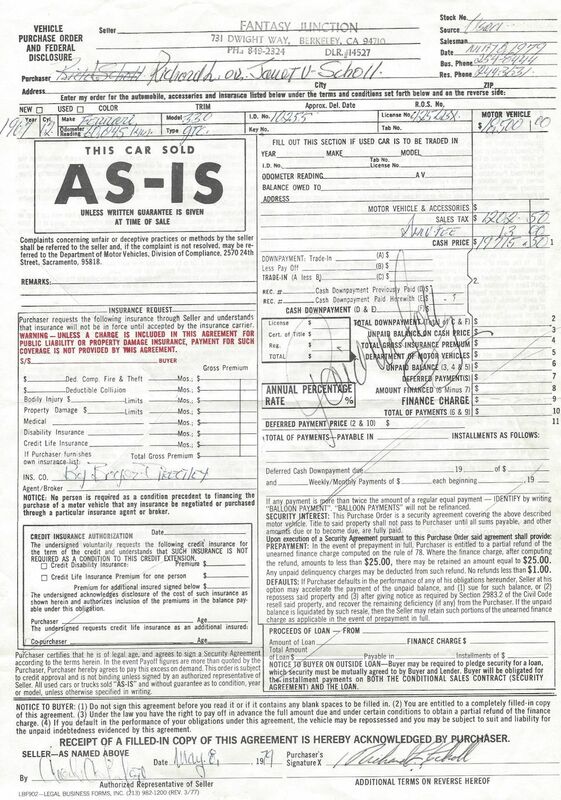 September 1967 - Delivered new to "Motor S.a.s. 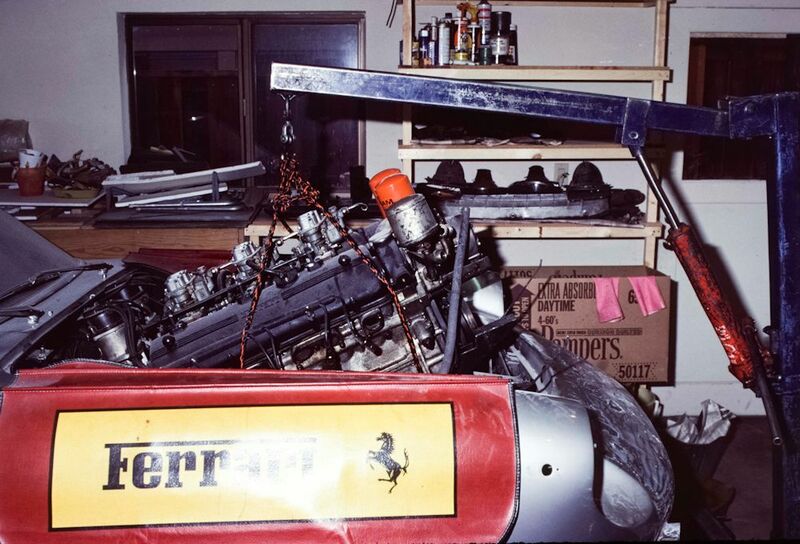 di Carla Allegretti e C", which was the Ferrari dealership in Rome at that time. 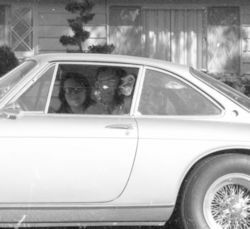 In addition to the well known Rome dealership (which was the original authorized Ferrari outlet in Rome), Mrs. Carla Allegretti also owned a second authorized dealership in Bologna, some 235 miles to the North. 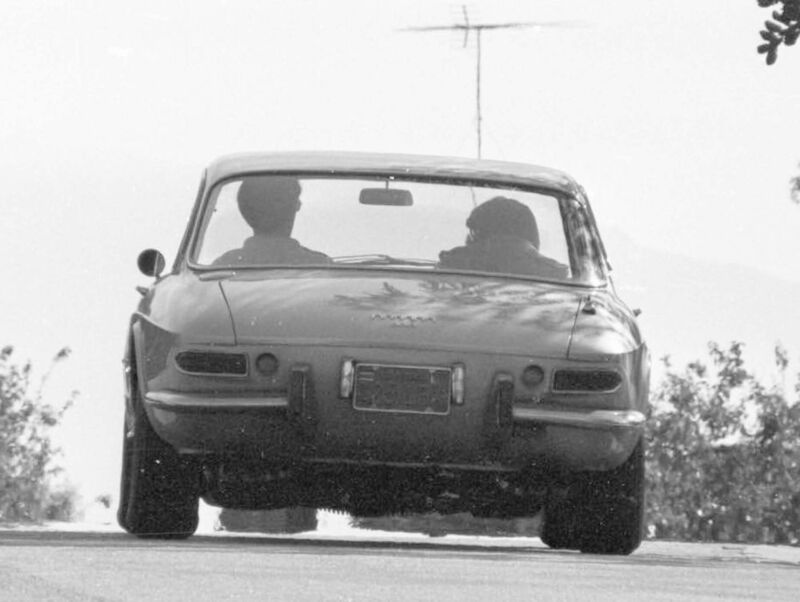 September 6, 1967 - Sold by Motor S.a.s. to the first owner, SOPEFIM S.p.A. (Societa Piemontese Finanziaria Immobiliare Mobiliare), a financial institution domiciled at Via Marcello Prestinari 13, Rome, Italy. 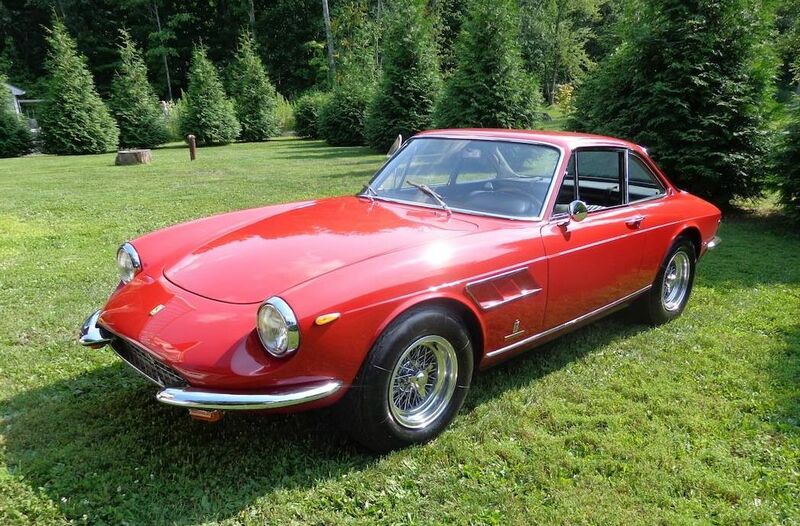 The selling price was Italian Lire 6,500,000. The car was leased to Mr. Fantauzzi. 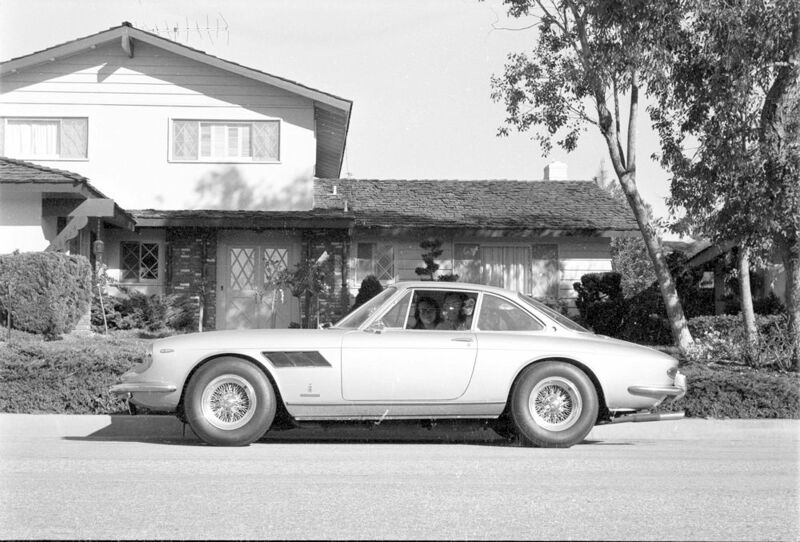 November 29, 1967 - Fantauzzi had the car serviced at the factory in Modena. Factory work order # 822G, refers. Factory delivery note #3872 recorded the odometer showing 9,886 kms. November 28, 1968 - Sold by SOPEFIM S.p.A. to the second owner, a movie studio called Roma Film Service S.r.l. domiciled at Via Nizza 56, Rome, Italy. The declared selling price was Italian Lire 1,000,000. April 22, 1970 - Sold by Roma Film Service through Motor S.a.s. to the third owner, Mr. Valentino Calfa, born October 5, 1903 in Rotonda, Italy. Calfa's residence was recorded as Viale Val Santerno 13, Rome, Italy, and the price he paid for the car was Italian Lire 3,000,000. It is believed that Calfa was a car dealer, as he only owned the car for about 4 months. August 5, 1970 - Sold by Calfa to the fourth owner, Mr. Francesco Conti, born January 2, 1919 in Biancavilla, a province of Catania, Sicily. Conti's residence was recorded as Via Rigopiano 141, Pescara, Italy. 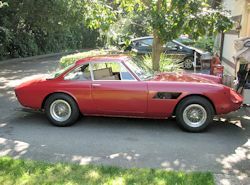 The purchase price paid was Italian Lire 3,800,000. 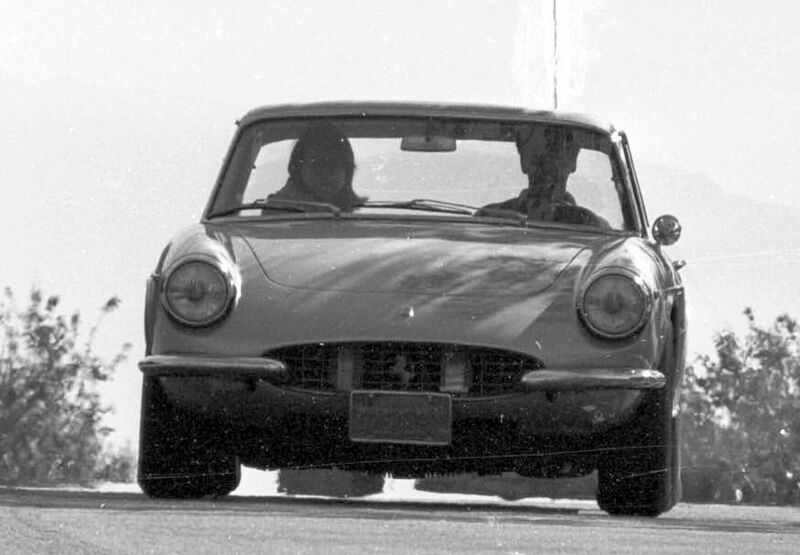 August 12, 1970 - Re-registered on Italian license plates of Pescara 'PE 83528'. 1977 - Car exported from Italy to California, USA, into the ownership of Ferrari of Los Gatos. 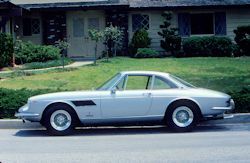 On October 16, 1977, serial # 10255 was offered for sale in the San Francisco Examiner by the now defunct Ferrari of Los Gatos, California. It was described as silver with black leather and Borrani wire wheels. 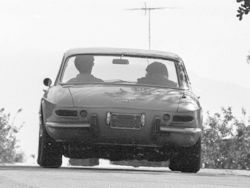 That same month (October 1977), serial # 10255 was purchased (from Ferrari of Los Gatos) by Dr. Leo Keoshian of Palo Alto, California, who traded his wife's Jaguar sedan against the Ferrari. Dr. Keoshian, a prominent surgeon, was destined to become a very well known Ferrari (and Bugatti) collector in the future. At one point, Dr. Keoshian owned possibly the first Ferrari to be called a Ferrari, chassis # 02C, the prototype 1947 Tipo 166 Le Mans Berlinetta. 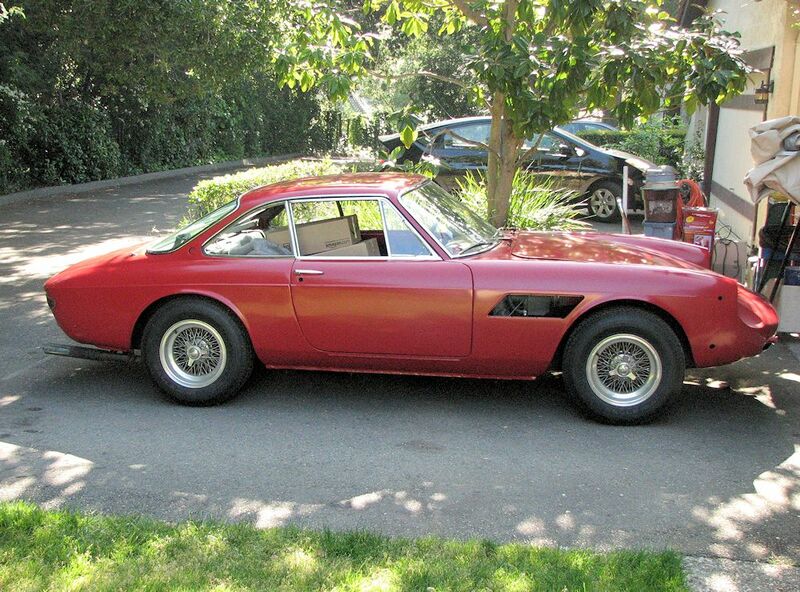 He also owned a 212 PF prototype, and a beautiful 250 GTL (Lusso) in the very rare factory livery of black on black. Dr. Keoshian told us that he drove 10255 almost as his daily driver for a little over a year, before placing it on consignment with Fantasy Junction in Berkeley, California on March 31, 1979, with an asking price of $19,000. The mileage at the time of the consignment was recorded as 60,045 kms. 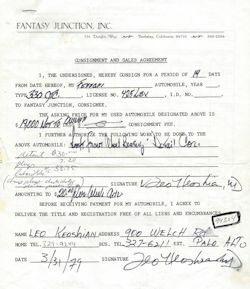 We have the original signed consignment agreement between Dr. Keoshian and Fantasy Junction. Dr. Keoshian recalls that the car was 100% original during his ownership. 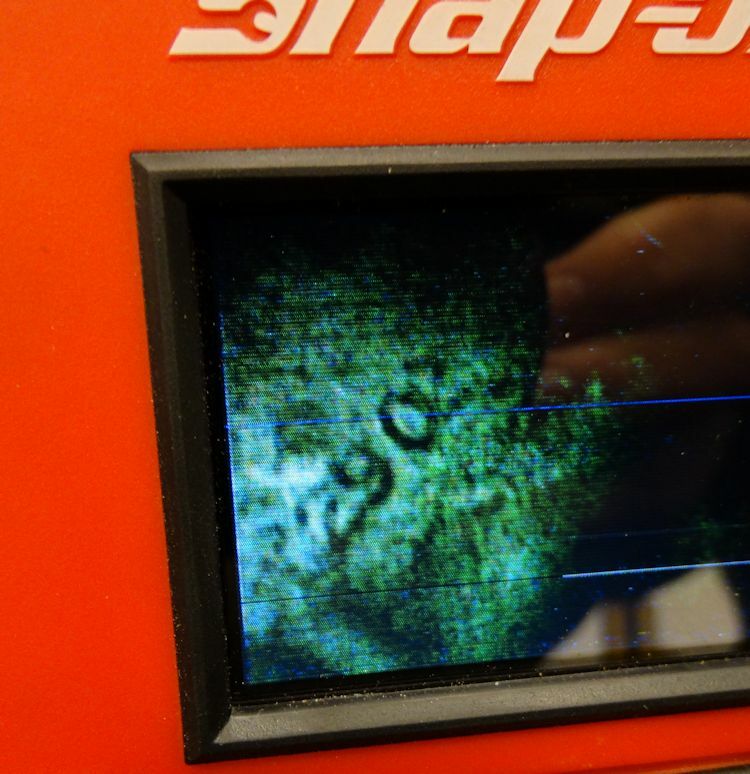 Additionally, other than a clutch issue, it had also proved to be quite reliable. He mentioned that the engine was beginning to smoke a little at the time when he sold the car, and was not surprised to hear from me that the next owner performed a rebuild shortly thereafter. He mentioned how he thought the silver on black color scheme particularly suited the lines of the GTC. 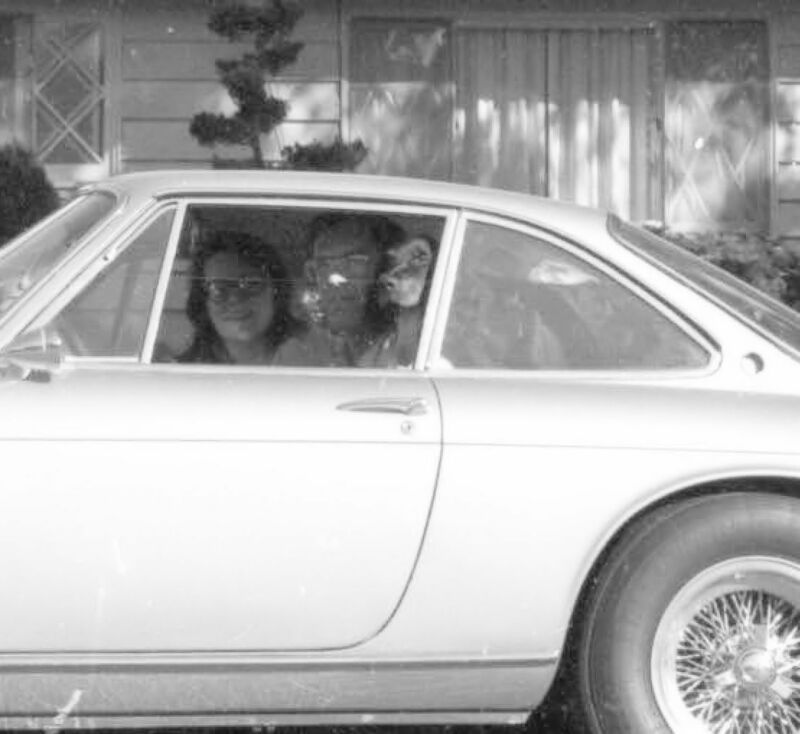 On May 8, 1979, the car was bought for $18,500 by Richard (Rick) and Janet Scholl of Sunnyvale, California. 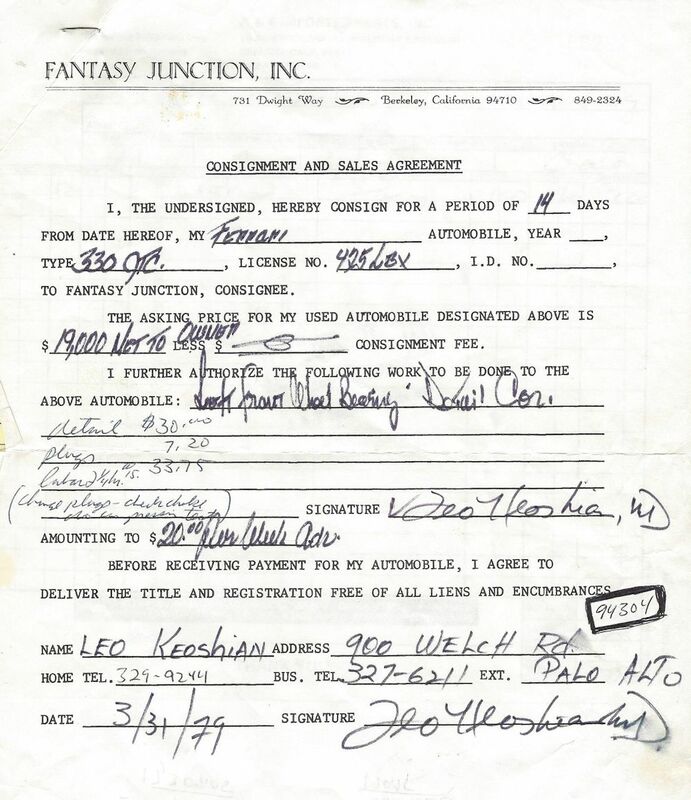 We have the original signed sales agreement between the Scholls and Fantasy Junction, as well as the original cashier's check for $17,309.05 that Fantasy Junction used to settle their account with Dr. Keoshian. 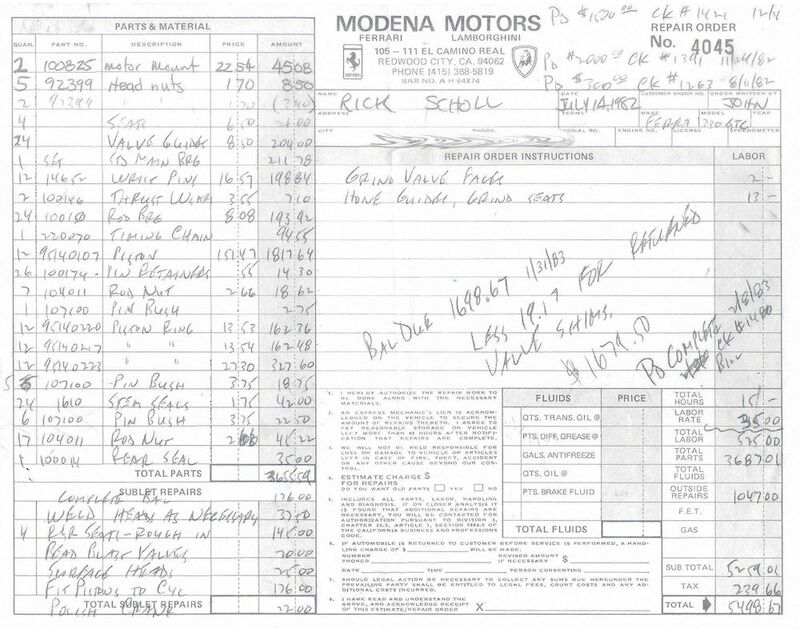 We also have the original 1979 California title (pink slip) dated July 1979, in the Scholl's name. 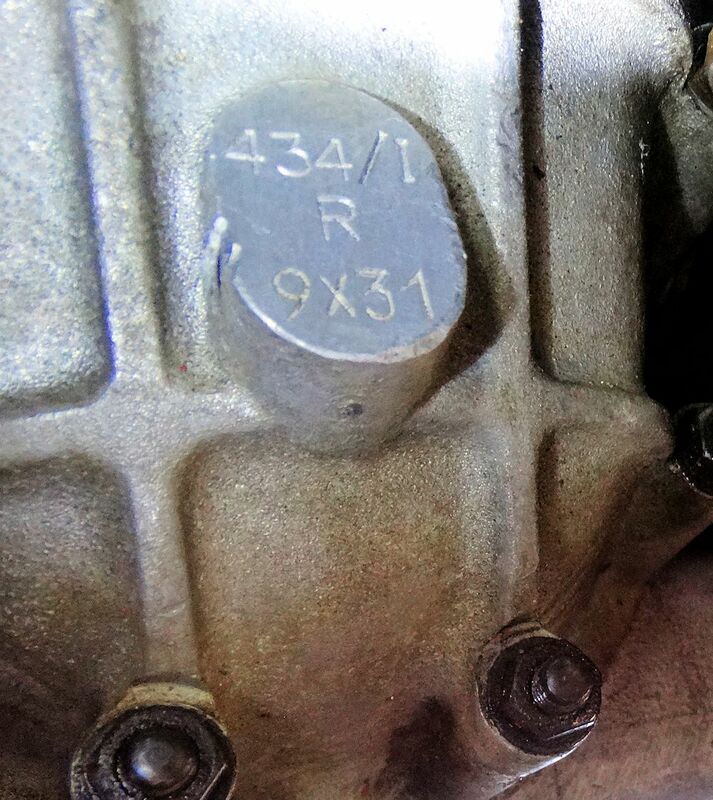 Rick Scholl tells us that the car was not in particularly good mechanical shape when he bought it, and actually developed an issue with the gearbox synchros almost as soon as he started driving it. A couple of the synchros were replaced, after which he drove the car until December 1981 when it was taken off the road for an engine rebuild and bare metal repaint. At that point the odometer was showing 63,120 kms, 3,075 kms of which had been with Rick at the wheel. 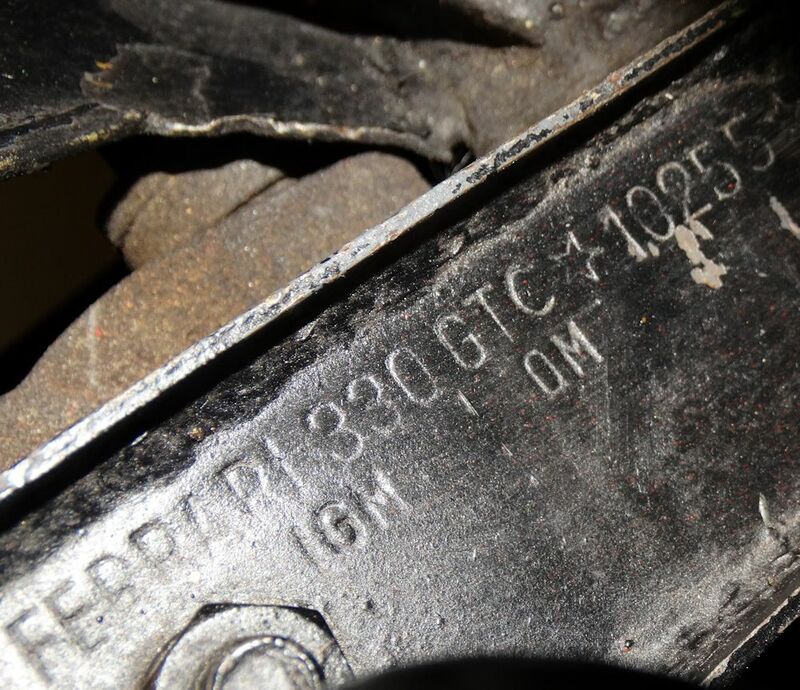 (Note: We know the exact mileage because it was subsequently recorded by Patrick Ottis in Berkeley, CA on June 15, 2010 when he was assessing the condition of the rebuilt engine for Daniel Rapley, who had bought the car the previous month.) 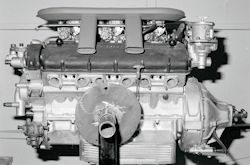 The engine rebuild was done by Bill Morton of Modena Motors in San Carlos, CA. 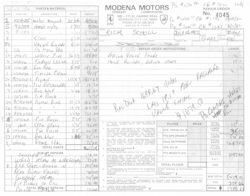 We have two invoices (dated January and July 1982) for machine work and engine parts totaling $10,232.68. As Bill Morton was a Ferrari GTC owner and enthusiast himself, he allowed Rick Scholl to assist with some of the final assembly of the engine after the machine work was completed. At about this time Rick decided to strip the paint from the car and had a bare metal repaint done, changing the color from silver to red. 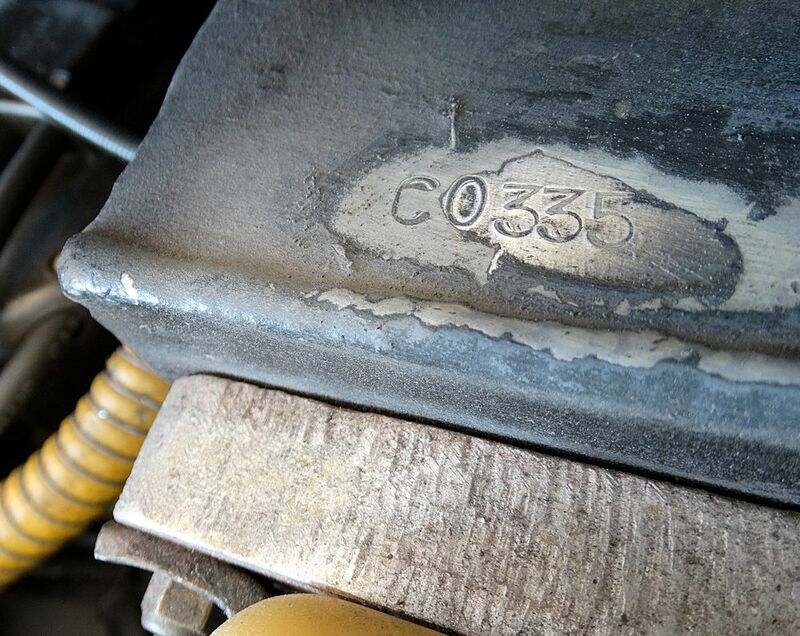 The car was absolutely rust free and required zero panel replacement. 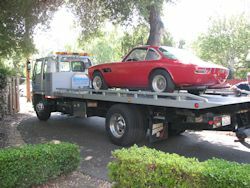 Unfortunately, the project then stalled, partly because of the time Rick had available to allocate to the restoration, and partly because he could not find a source for the correct rubber seals. 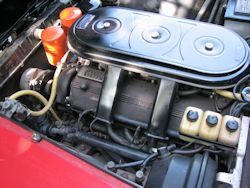 Apparently the quarter light seals were missing altogether when Rick bought the car, having been replaced with black silicone sealant at some time in the past. Interestingly, Rick tells us that although the car had Borrani wire wheels when he bought it, the spare was an alloy wheel, which remains the case to the present day. 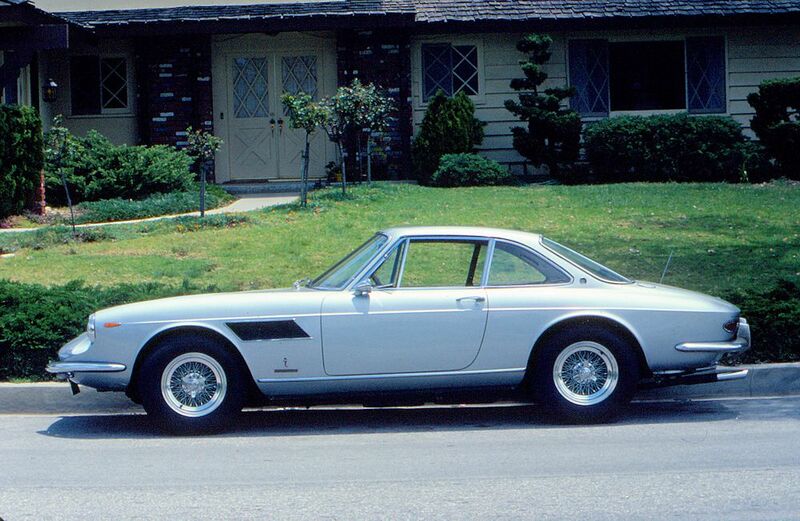 (Note from Marcel Massini - all 330GTC models came with alloy wheels, with Borranis always being an option). Months turned into years, and years into decades, until finally, on May 11, 2010, after 31 years of ownership and having given up on ever finishing the project, Mr. Scholl sold the car (still partially disassembled) to Daniel Rapley of Bethel, CT. The mileage at the time of this sale was 63,120 kms. Over the next 4 years, Mr. Rapley, a Connecticut classic car dealer, had the car put back together, eventually getting it back on the road in the spring of 2013. 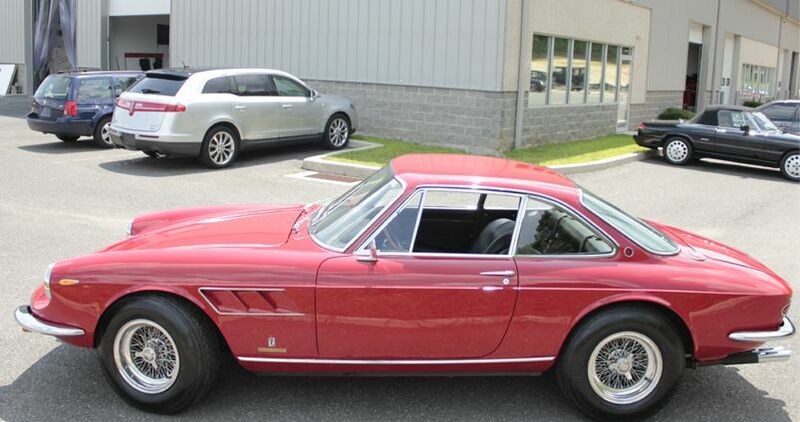 Most of the work done during this period was performed by Auto Turismo Sport, Ltd in New Milford, CT. In September 2014, Serial # 10255 was offered for sale in Hemmings Motor News. 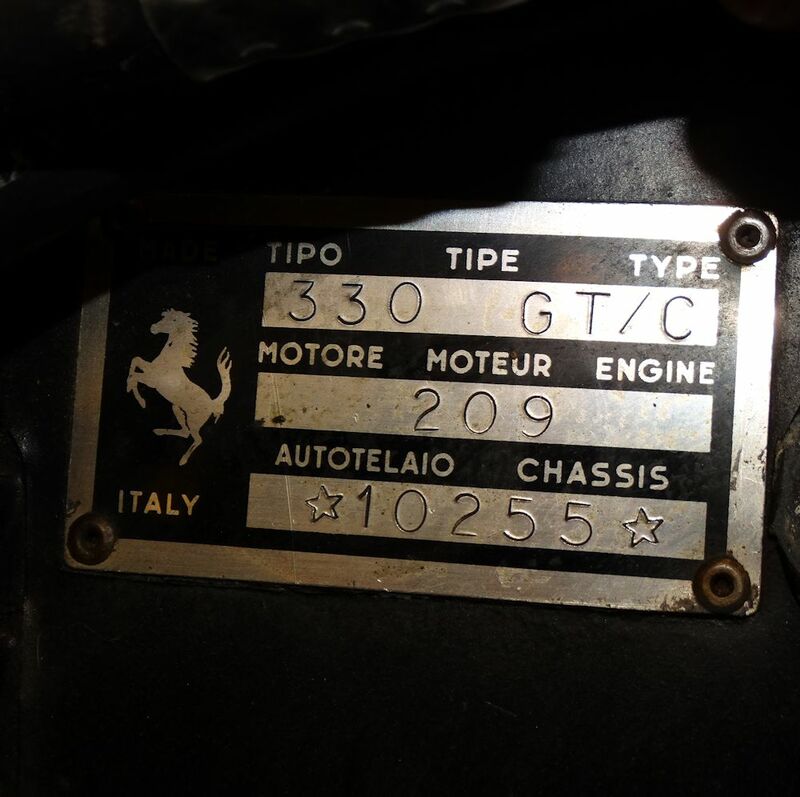 On September 10, 2014, I (Dan Mooney of Team CJ in Austin) traveled to CT to inspect the Ferrari on behalf of a client, who subsequently purchased the car the following day. 10255 was then transported to the Team CJ workshops in Texas where it is undergoing a concours quality cosmetic restoration. 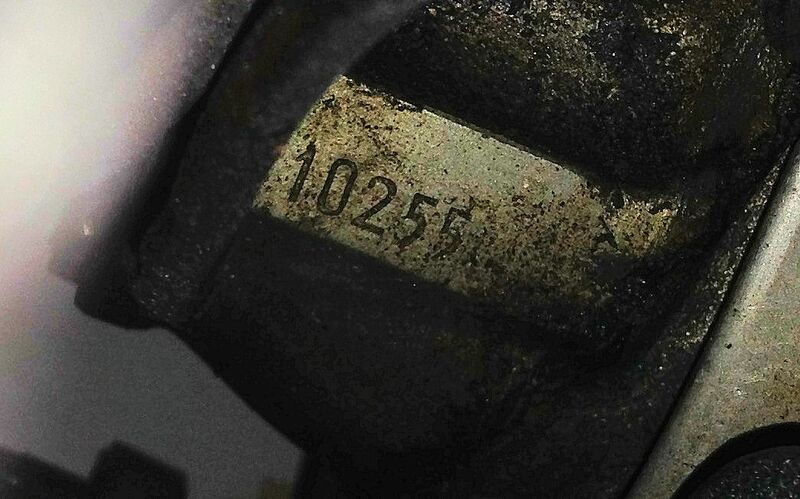 The mileage at the point where the car was taken off the road for restoration was 66,340 kms.